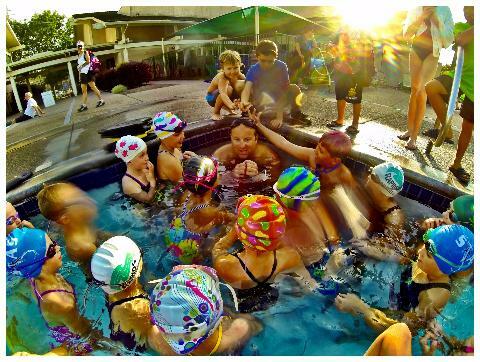 Rio del Oro Rapids is a recreational swim team that operates at Rio del Oro Sports Club. The Rio Rapids season starts April 1st and runs until the end of July. 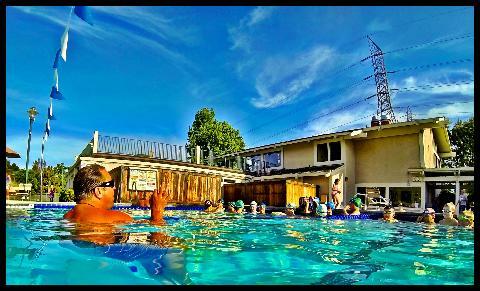 The team competes in the Nor-Cal Swim League and is one of its founding members. 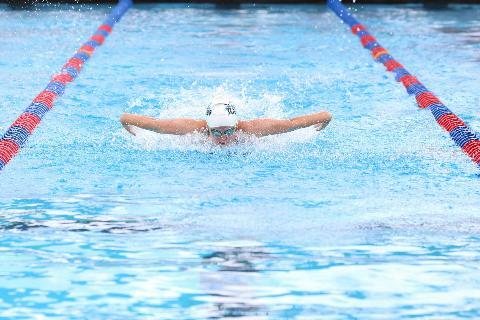 The Nor-Cal Swim League has 26 teams that compete against each other in 4 different conferences. 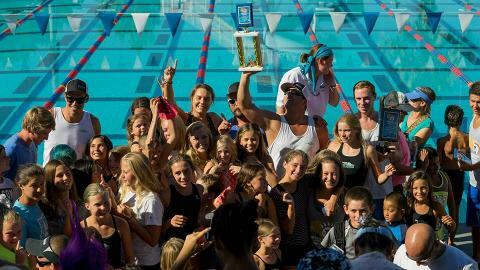 The Rio del Oro Rapids are excited to once again compete in the Comstock Conference which also includes the Elk grove Piranhas, the Glen oaks Sea Lions, the Gold River Stingrays, and the Johnson Ranch Barracudas. The season opens with Online Registration on February 1st. 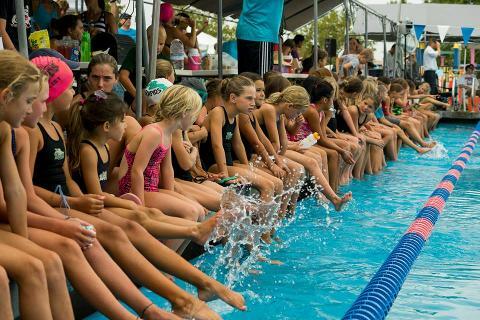 Online Registration for New and Returning Swimmers begins Friday February 1st. The first day of practice will be Monday April 1st. 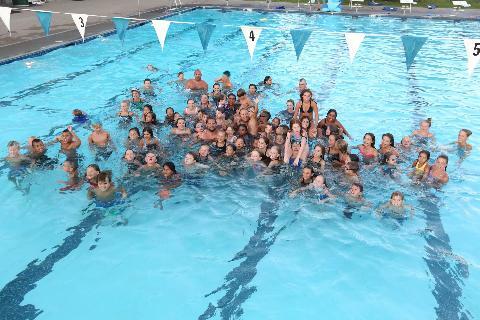 Practice times are available on this web site. For more information please call the club (916)488-8100. 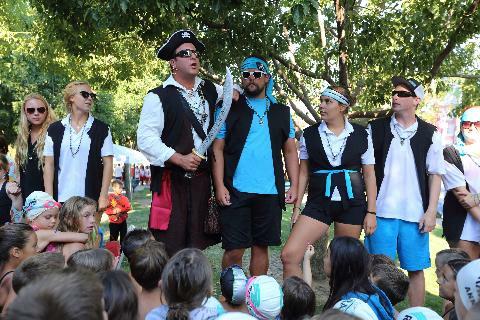 The Rapids are family oriented with many of the events and activities being designed for families. 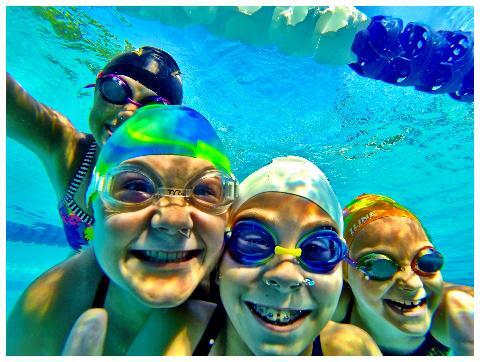 Whether it be the family water park trip, dancing to the music at the DJ or Karaoke parties, or just enjoying the competitive swim meets, there is something everyone. Don't let this exciting way to spend your summer go on without you. 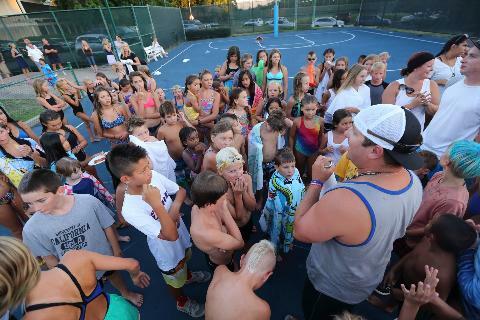 Coach Richard can be reached at coachrichard@riorapids.com. You want to be on the Rapids! !